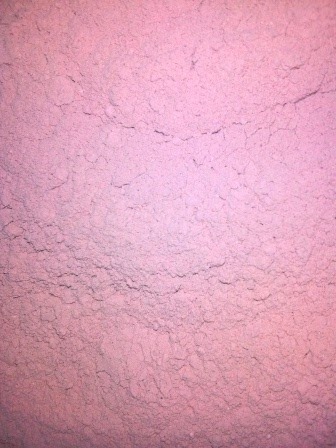 Mixing up a batch of our Fruit & Clay Refining Facial Mask and ooooh it smells sooooo good! Fruity and earthy. Honey Powder - for it's healing, toning and moisturising effects. 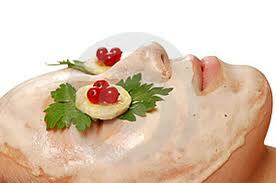 This mask can be mixed with fruit juice, herbal tea or yogurt to create a tightening and toning effect on the skin.